Over the past few years we have found sources for certain items that are now mandatory provisions. 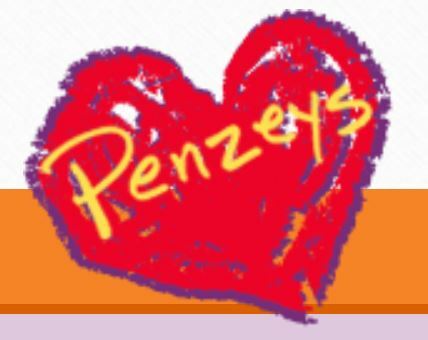 We get no benefit from Penzey’s but we like the products enough that we’ve included them. As for Mother Earth Products, they have given us affiliate status and if you order through one of the links below and use the code “Gaviidae” as a discount code, you will get a discount on your order and Mother Earth will contribute to our cruising kitty. Dan is the mango man - if he's eating yogurt for breakfast, there better be mangos in it. 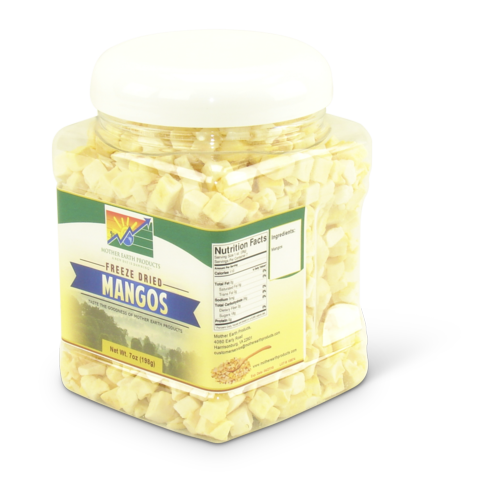 Mother Earth's Mangos are a year-round stable for us. 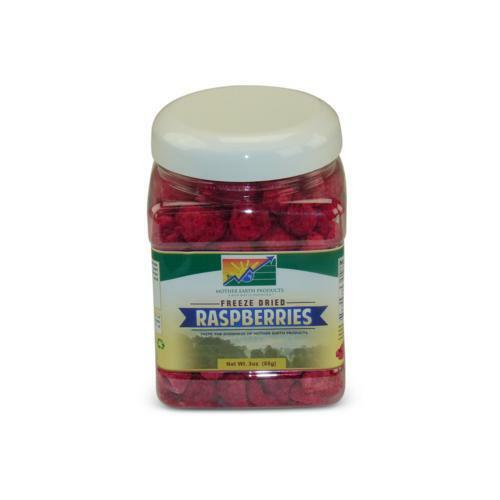 While Dan is into the mangos, I love putting raspberries into my yogurt. These have amazing flavor - bright, tart, and sweet! 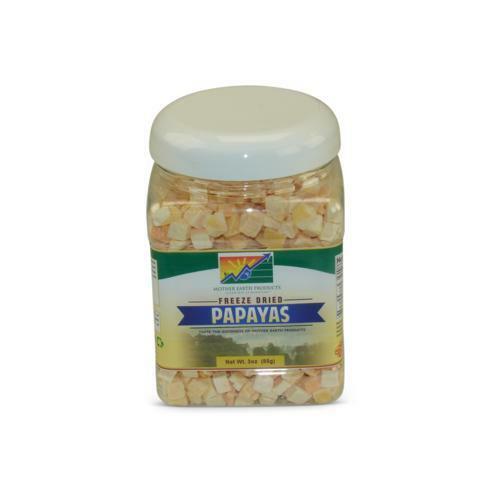 The papayas are a nice variation mixed with yogurt and I suspect they will find their way into a number of deserts and salsas. This was one of the first items that we tried. When added to Mexican dishes or tuna casserole, it tastes just like fresh. Dan tosses these in with just about anything. Spaghetti, egg dishes and more. 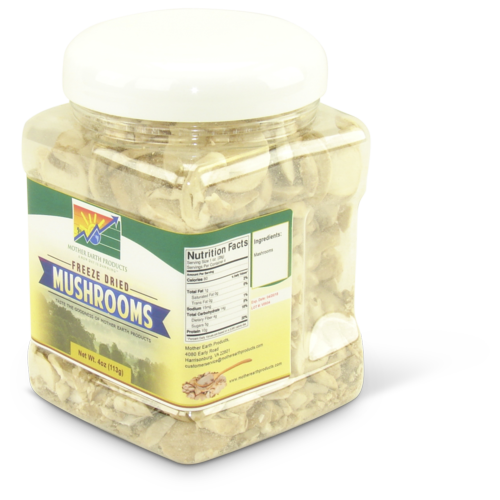 Fresh mushrooms don't have a long shelf life and tend to get squished in the reefer. 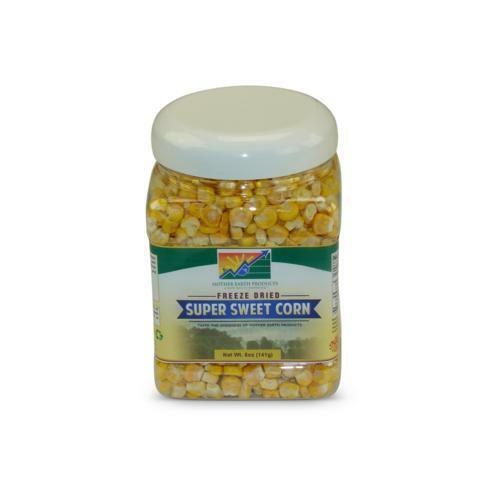 These work great when added to a wide variety of dishes. 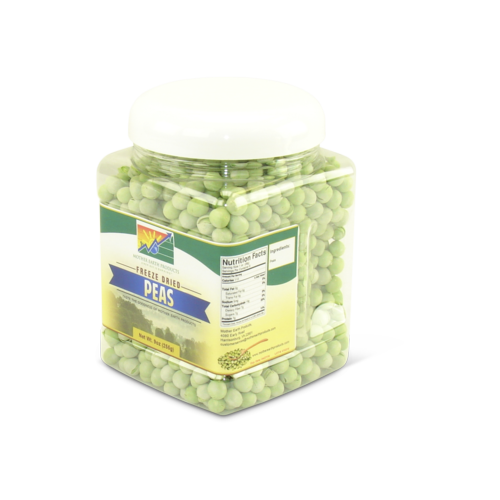 Like the other Mother Earth products, the peas are great when added to dishes. We've not tried them as a snack but I suspect they'd be equally good with various spices. Another find from the Sea of Cortez - my bags got searched by Customs when I departed Mexico. 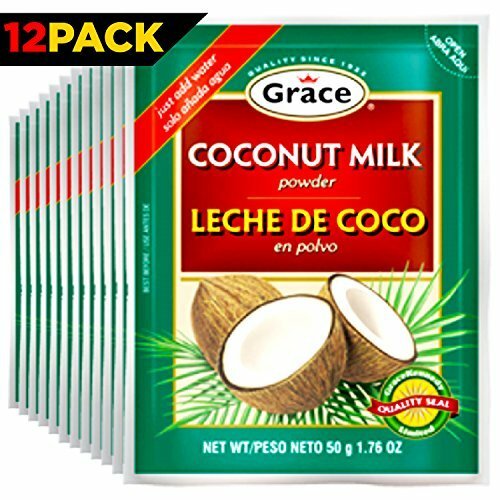 All was fine except for the lecture I got from the Customs lady that I should've purchased more than just two packages of the Coconut Milk! She was right! Regular whipping cream may last a reasonable amount of time but it takes space in the reefer and if it's open it can spill. 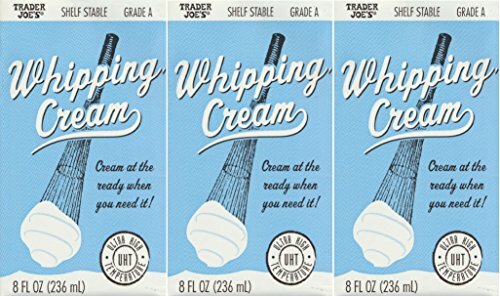 These 8oz boxes of whipping cream store on your shelf and when you need whipped cream, you just stick in the fridge for 6 hours prior to use. Or if you're not whipping it, just add it to whatever dish requires heavy cream. Such a treat! We buy 99% of our herbs, spices, and blends from Penzey's. The quality is always superb. I would list all that we use but it would ridiculously long!